Happy Monday all! 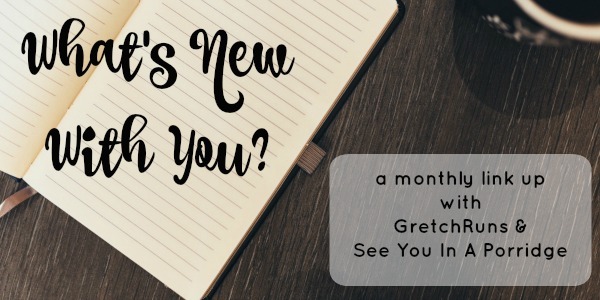 Just a quick post today to remind everyone that the link up for our next 'What's New With You' with Gretch and I is this Thursday. We'd love for you to link up with us with what is new with you! 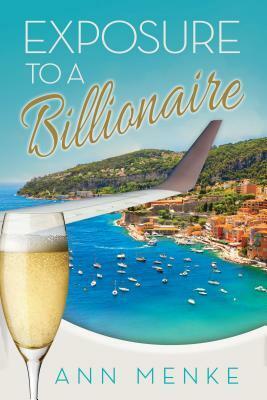 Also, the link up for book club is next Tuesday so if you read Exposure to a Billionaire by Ann Menke we'd love for you to join us in chatting about it. Comments turned off today, but I hope you can link up with us!